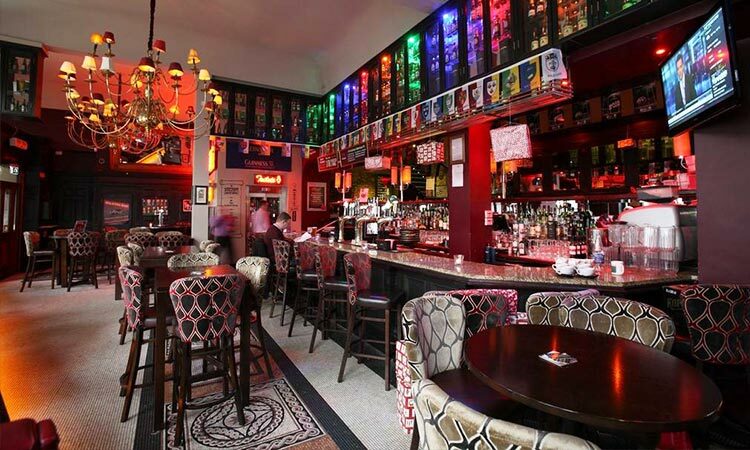 Just north of the River Liffey, and the Temple Bar, lies a wealth of traditional bars, just waiting to be explored. The nightlife across the river is, typically, more authentic; most tourists don’t stray from the likes of the Temple Bar long enough for a quality pint of Guinness with the locals. 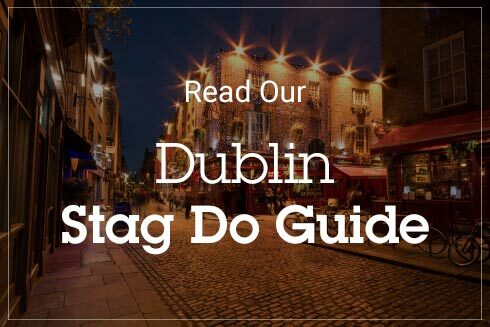 This district has got charm, character and craic – the recipe to a top stag weekend – and you’re less likely to photo bomb a selfie on your travels (unless that’s what you’re in to…). 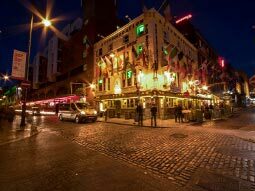 The northern district encompasses O’Connell Street, a mix of old-school and modern pubs, the stream of bars taking over Jervis Street and the adjacent Capel Street. These Dublin venues are landmarks, standing tall over the river. You’ve got sleeks bars to take the stag for a sophisticated weekend... or retro boozers and even a basement club in a former church. The Irish have got their priorities right. Spread your stag do over the river and you'll be surprised by the sheer amount of boozers, outside of the Temple Bar. 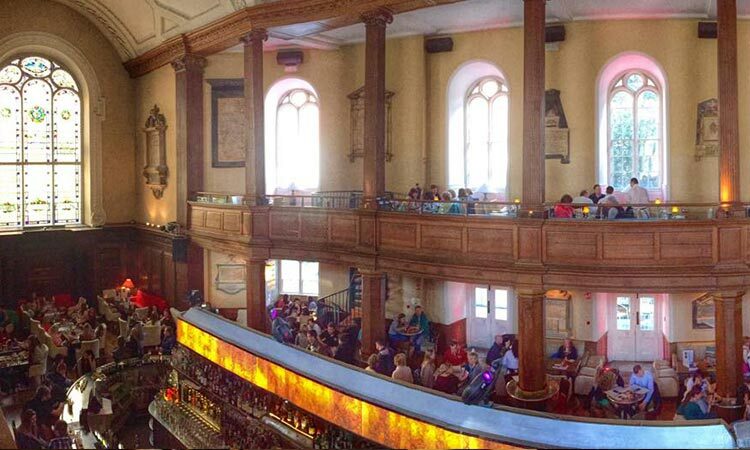 Prepare for the holy grail of Dublin, The Church Bar and Restaurant. 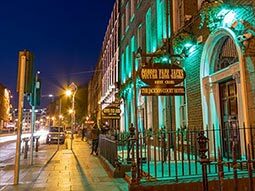 The Church is Dublin’s most unique pub/bar/club and restaurant, set in a 300 year old former church. It’s nothing short of grand, undergoing a huge revamp to a new deity; booze. 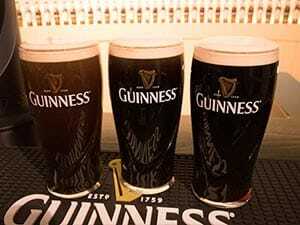 The Guinness served here is some of the finest in Dublin, along with the authentic Irish grub in The Gallery Restaurant, where the likes of Bill Clinton and Taylor Swift have dined (must have been a fun date). However, if an ex-president isn’t as exclusive enough, you can hire the out The Tower Bar, featuring its own separate entrance in the glass tower. 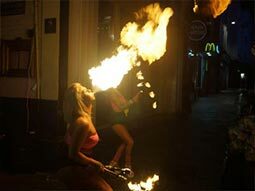 Alternatively, the cellar club regularly hosts top DJs and the biggest crowd this side of the water, each weekend. For the morning after, you can soak up the Dublin rays in the beer garden – the largest outdoor space in the whole capital. The Black Sheep is certainly no outsider… Dublin’s finest craft and micro-brewery venue is a welcome retreat from the traditional boozers and leprechauns. Dedicated to beer, the Sheep has 23 delicious craft beers on tap and an ever-changing rotation of bottled beers. These beers are flown in from all over the world, should you get sick of Guinness, and rub shoulders (shelves…?) with impressive local brews. The beers are even paired with tasty food to soak up the hops. It may be a little off the beaten track, but once you are in – you’ll settle for the night. Bagots is all about good food and good drink. Attempting to combine both a Georgian building and New York-style café – Bagots has got bags of charm. 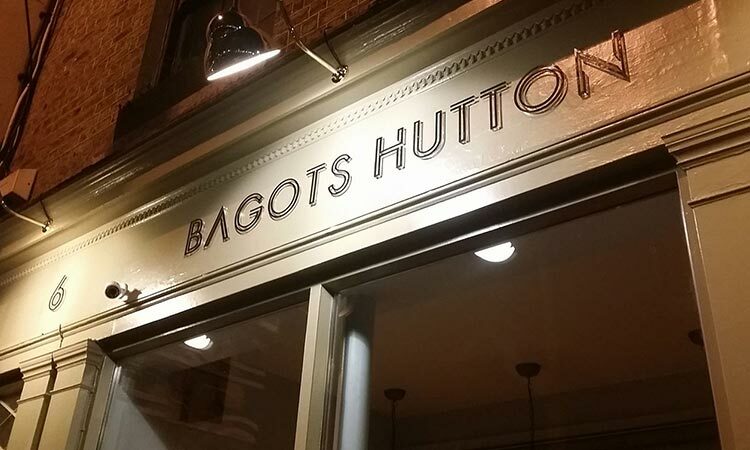 Stretching across the first floor and basement, the world of Bagots is spacious and comfortable – lulling you into a false sense of security to get good and drunk on the extensive list of wine. The first floor is typically made up of after-work drinkers and locals, with a relaxed vibe and boutique-inspired interior. Downstairs, it’s a whole other story, catering for the more seasoned of drinkers. Leather sofas and cosy armchairs spread across the room, with European cuisine also up for grabs. 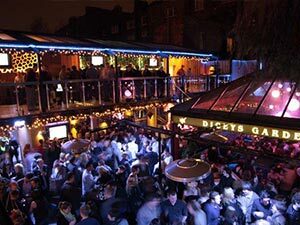 We’ve said it before, but Slattery’s is an example of pure Dublin nightlife. This traditional pub has just undergone an amazingly modern makeover, with the addition of a licence to open at 7am, even on a weekend. 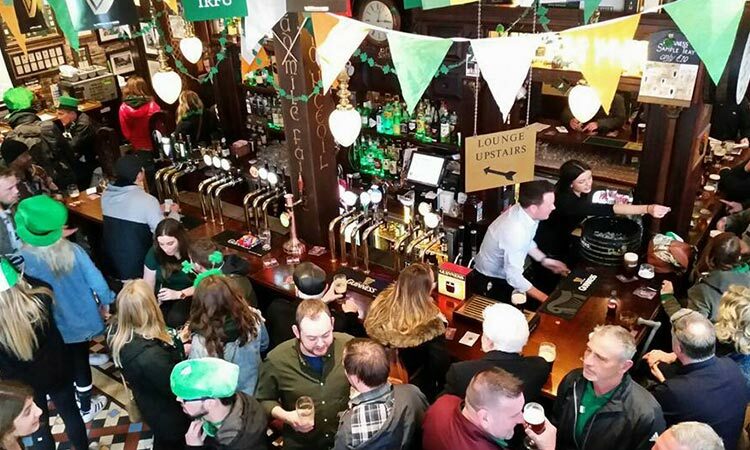 We hope that’s early enough for you… This authentic pub has a real buzz, day and night, and is so impressive, it attracts big name Irish stars. By that, we mean General Hux from Star Wars. Like almost every other pub in Dublin, it’s like stepping back in time once you enter the pub – flowing with craic and Guinness. We’re not forgetting the Full Irish Breakfast, renowned for curing each and every hangover of its guests. 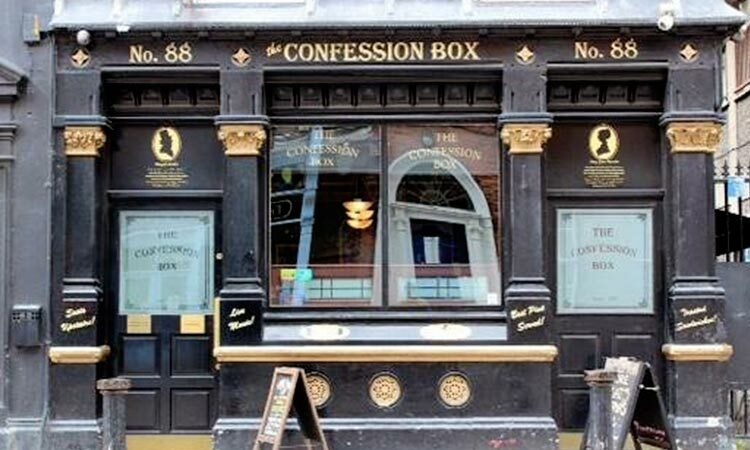 Confess your stag do sins at the Confession Box. Once used as an actual confession for bishops seeking sympathetic priests, this place honours its past, as well as the ‘Big Lad’. The pub boasts a huge selection of religious memorabilia on the walls, showcasing its major connection. This place is heaving each night and you’ll be getting cosy with the locals, as ‘box’ is apt when describing this hugely popular pub. 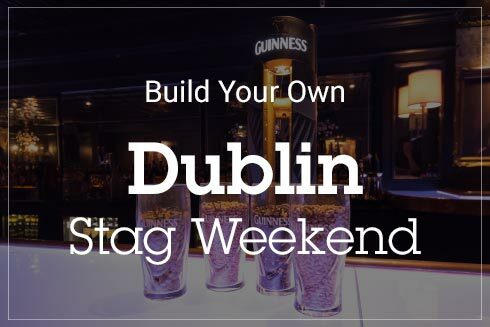 You’ve got to get there early on your stag do, but it’s worth it as this is the home to the Best Guinness in Dublin. Literally – they have beaten stiff competition for this mighty title. The Grand Social is as social as you’d expect. 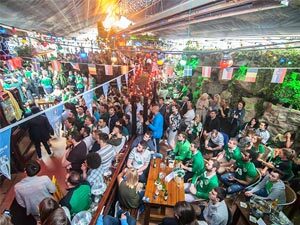 It’s well-known for its live music, one of the best in Dublin, with musicians, performers and DJs entertaining the lively crowd, each day. It’s so busy that there’s plenty of different spaces to relax and get away from the crowd should you need a break (morning after). The Loft is the upstairs venue… with a superb sound system and boho circus feel. The Ballroom, set on the ground floor, is the centre of the action, housing the regular club nights and likeminded Dubliners. The Parlour is a cosy, intimate space – looking out over the Ha’Penny Bridge – and best left until the aforementioned next morning. 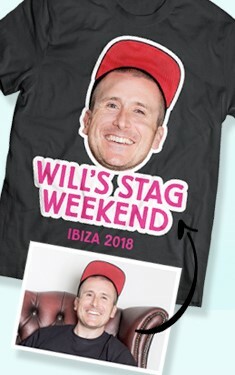 On top of that, you’ve got The Garden to move the stag do under the sun (as much as you’ll get in Dublin). The Hacienda is one of Dublin’s most famous sons. It’s a salt-of-the-earth style pub, with a seriously A-list clientele. 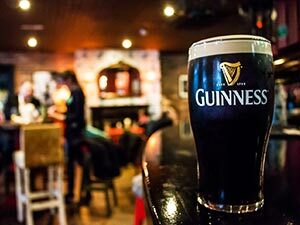 Located by Dublin’s bustling fruit and veg market, big names such as Matthew McConaughey, Ed Sheeran, the Vikings cast and Kate Beckinsale have all enjoyed a pint with local legend and landlord, Shay. Before you do that, however, you’ve got to get through the door. Once you ring the buzzer and answer a few questions, it’s up to Shay to let you in… but we imagine he will. 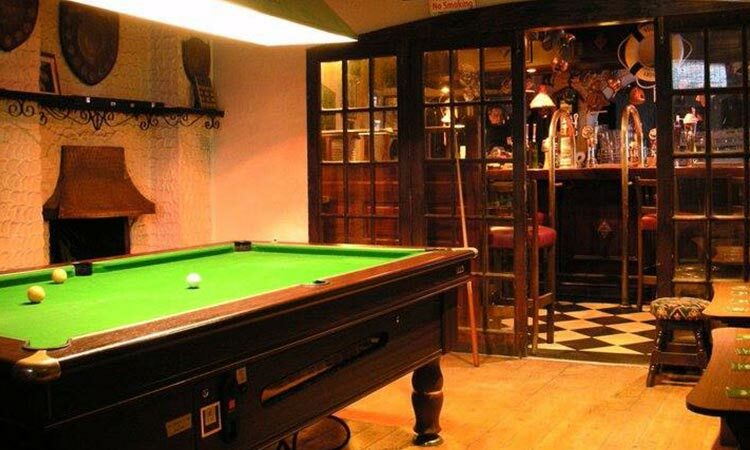 The pub is a cool and quirky mix of Spanish villa and old ship (hence the name), and features 80s music and pool tables. The Boars Head has a strong GAA tradition; an Irish pub in every sense. A seat or standing room is sought after on match day, particularly an all-Ireland final day. It has become such a rite of passage, that the teams even bring the trophy to The Boars Head to be paraded to the crowds. In keeping with the traditional emerald experience, The Boars Head’s speciality is Irish stew, Guinness and craic. The atmosphere is relaxed and laid-back, with a whole load of local punters to chat to. There are also two bar areas for the larger of stag groups, made up from the main bar and a lounge upstairs. A house solely dedicated to beer is a stag do staple. 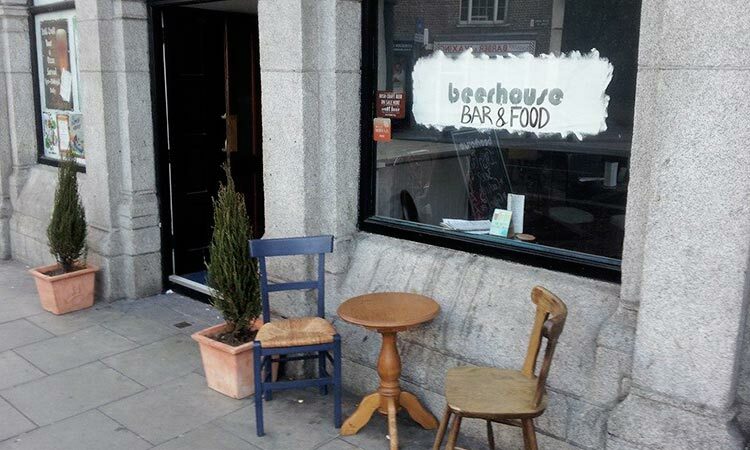 Beerhouse are specialists in Irish craft and micro-brew beer, providing top quality hops, even better music, craic to the masses and tasty food to soak it all up. The modern venue is seriously cool and contemporary, with the now-classic exposed brickwork, leather seating and quirky pictures framed on the wall. Their biggest attraction is, of course, beer, offering a whopping selection of beer – 23 mind-blowing craft beers on tap. These are paired with a vast selection of beer bottles and gorgeous pizzas, served all the way up to midnight for that emergency food. 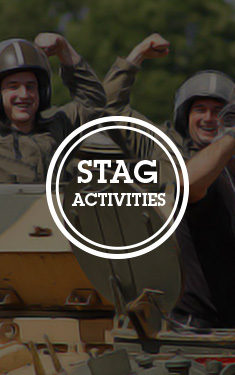 Get ready for a seriously epic Irish stag do with our best North of the Liffey bars. 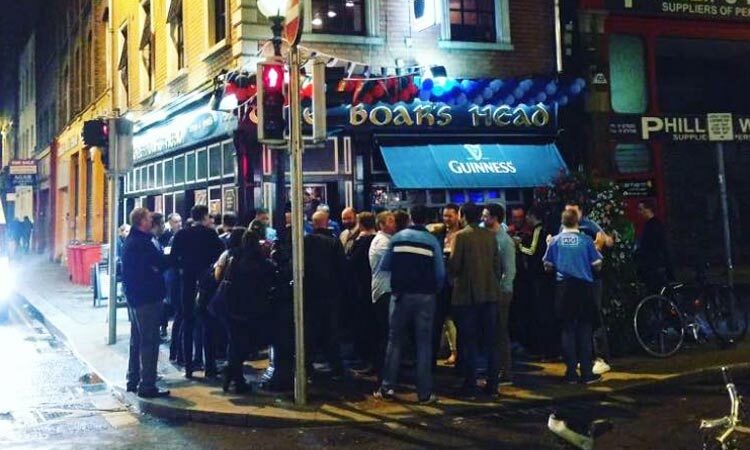 It doesn't get more old school than these top boozers, right in the centre of Dublin. 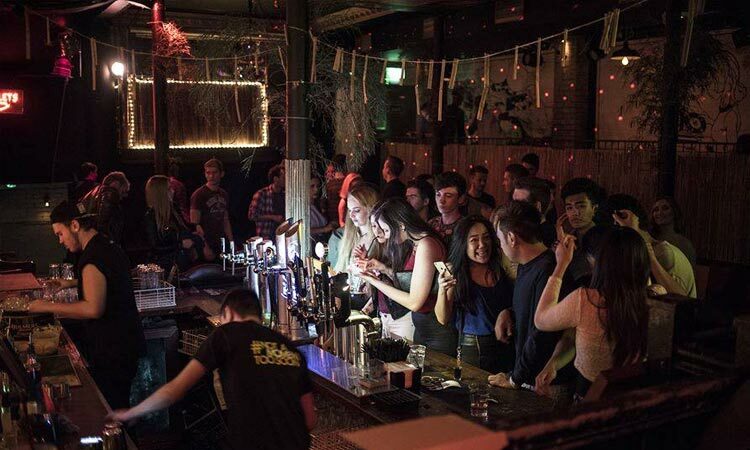 Your stag weekend is about to get cool and alternative with our best Camden, Harcourt and Wexford bars. 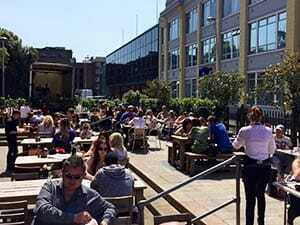 When the sun finally shines in Dublin... we've got the finest beer gardens for your stag do. 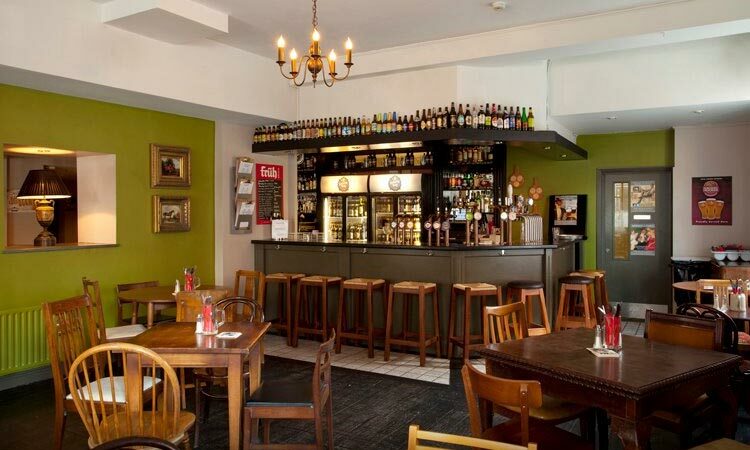 Get around Dublin (and enjoy some pints) with our handy Dublin on a budget guide.